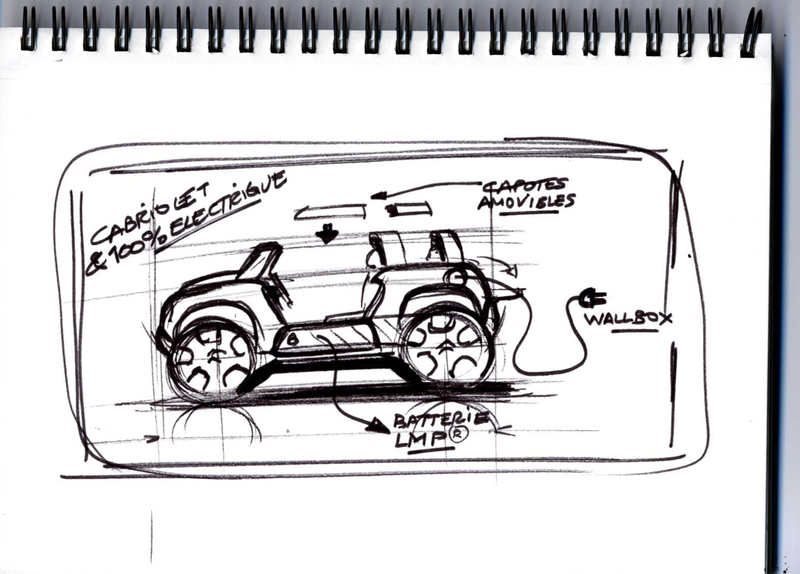 This could very well have carried us 50 years into the past, when the Méhari was being cheered by a young audience. 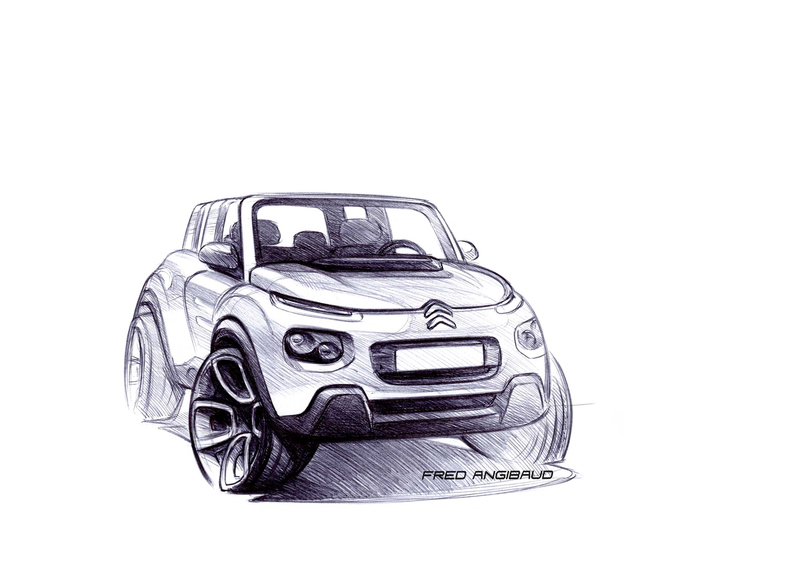 But no, it is a forward-looking the Citroën E-MEHARI revealed in December 2015. 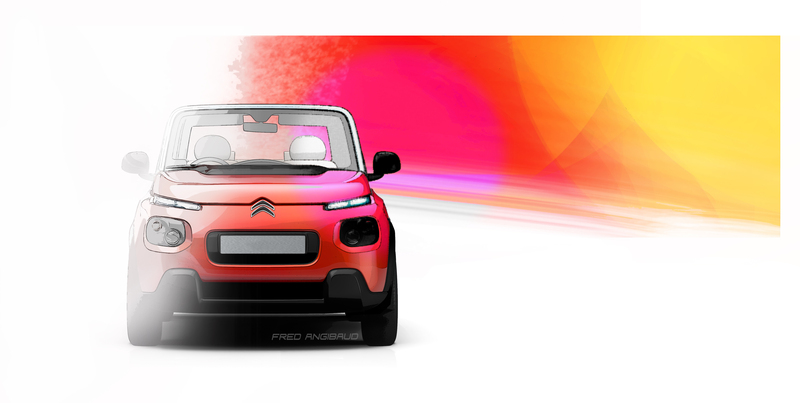 Fun and modern, this 100% electric 4-seat cabriolet embodies Citroën’s creative spirit with freedom and optimism. The free spirit in sync with its era. The fabled Méhari marks 1968 with its spirit of independence and its optimism. 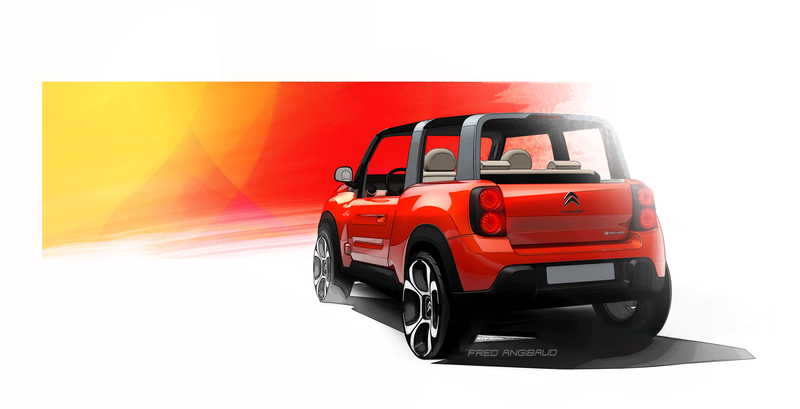 Values Citroën has always carried… cheerfully reinterpreted for a modern context with E- MEHARI! 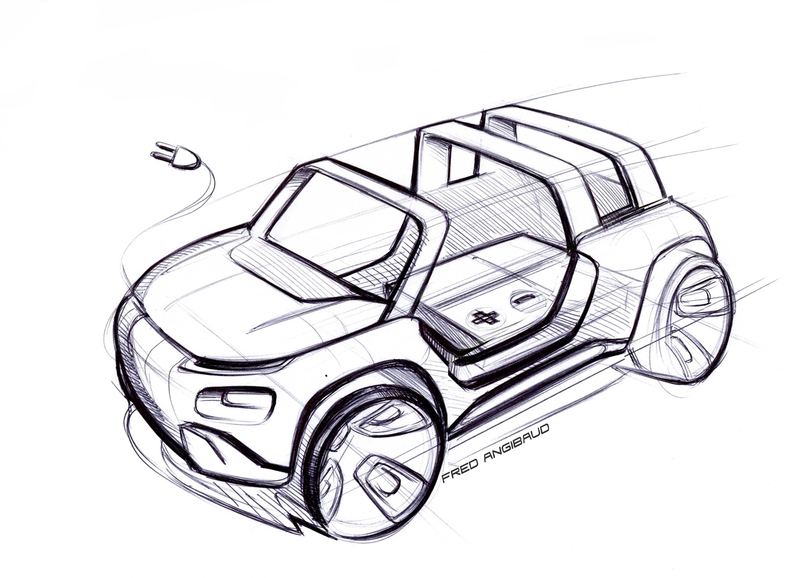 Tied to the Brand’s history, yet firmly pointing to the future, this 4-seater cabriolet gives a mischievous wink to its older cousin. 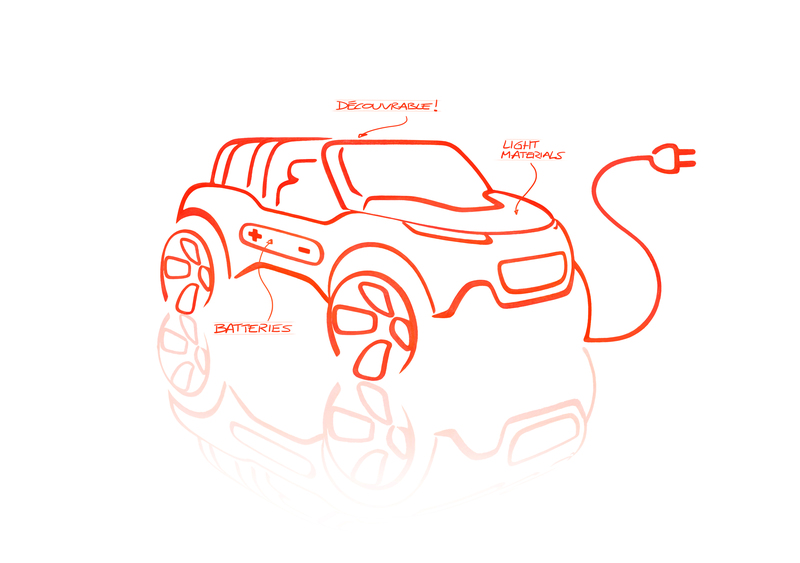 A 100% electric plug-in, it proves attentive to the environment. It unapologetically displays a colourful, hip, fun style. Quirky and brash, it appeals to those in search of something different with its expressiveness and good humour. 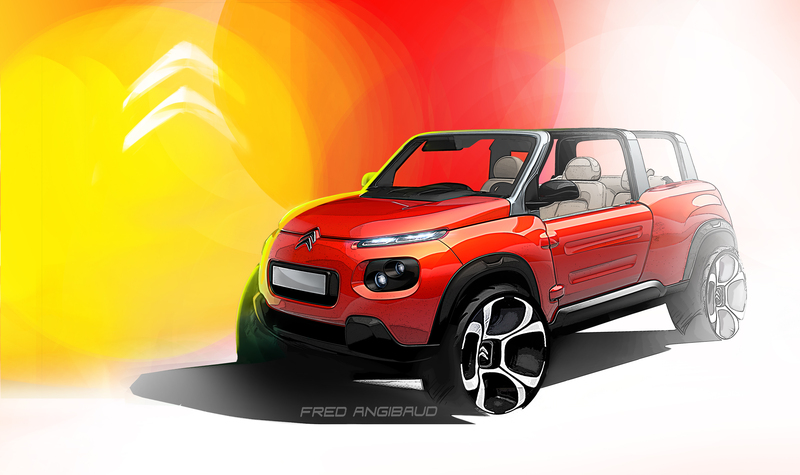 With this new offer being sold in spring 2016, Citroën confirms its desire to offer unique cars. 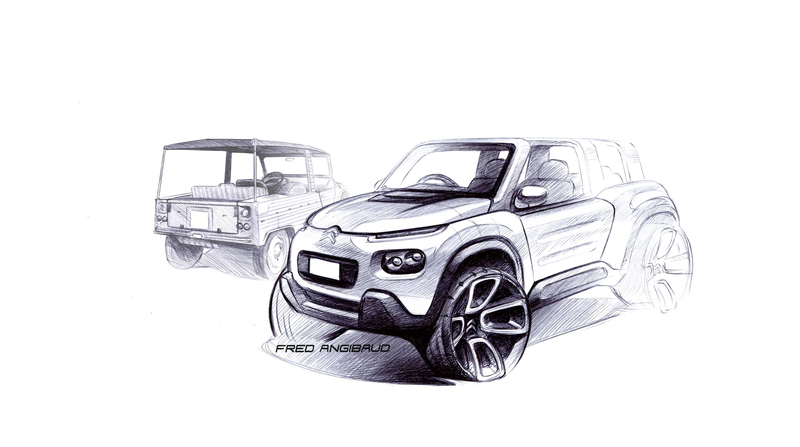 And it’s a fresh, genuine “it” car that revives the Méhari legend 50 years on.